Parents Evenings, also known as progress evenings or parent-teacher interviews. These systems allow parents to book appointments directly with their child’s teacher(s) via the online system. Staff can easily book and / or review appointments at any time. In addition, staff can block out any times when they are not available. 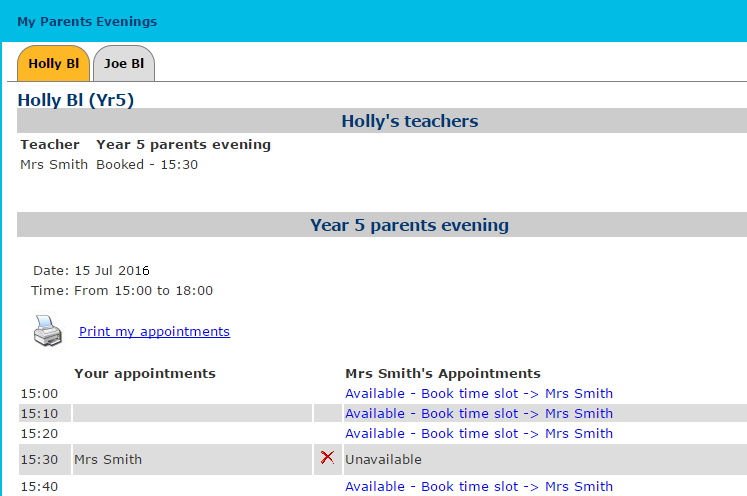 We can set up parents evening booking systems for primary and secondary schools. Children often have difficulty when trying to book an appointment between their parent and teacher. This may be due to the pupil’s age, ability or memory. An electronic booking system removes this anxiety for the pupil and parent, and brings many additional advantages for the parent and school. 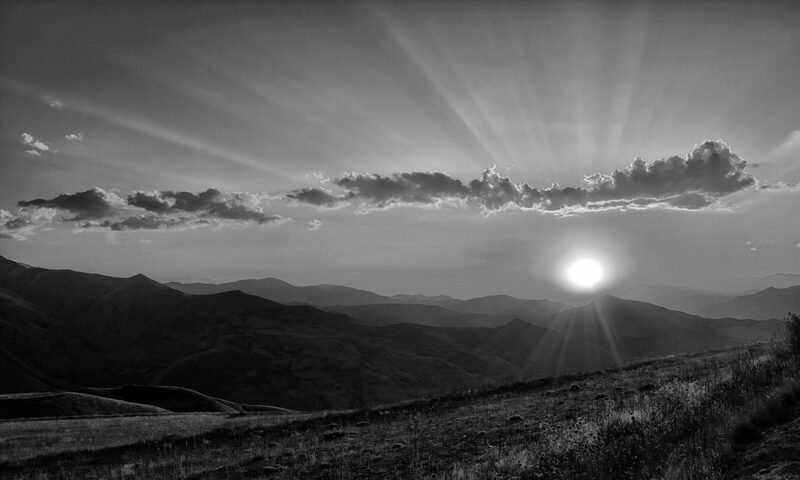 In particular, the system saves time and avoids any ambiguity. Once signed in, parents are presented with the name of their child’s teacher(s) and a timetable for the evening. Any available slot can be booked online with only two clicks. Any parents who cannot or do not wish to book online can still have their appointments added to the system by a member of staff. Teachers can review existing appointments and make new appointments. Also, teachers can add their own personal notes beside each appointment and even record attendance. Administrator reports allow parent and teacher appointments for the evening so they can be handed-out in advance or on arrival. After the parents evening, easily check the parent turnout for the evening and identify students who did not arrive for their appointments. As a result, the system can save a lot of time for administrators.